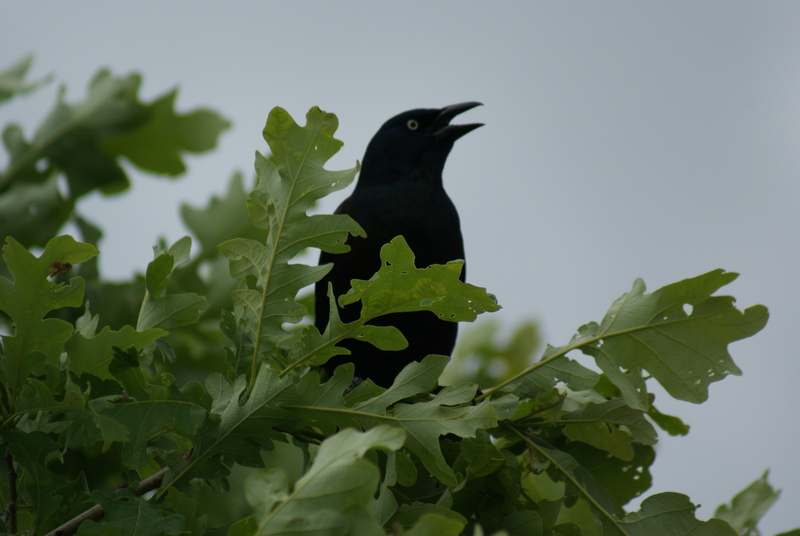 A grackle sits in an oak tree. ─by Words that end in b may be given a ─y suffix. The addition of the —y requires the b to be doubled to preserve the sound of the vowel. Words that end in ─able or ─ible refer to something able to be or fit to be.